Life Hacks – The Dental Edition! Today we’re sharing our office’s best tips, tricks and secrets to making difficult tasks easy and fixes for the most annoying problems. 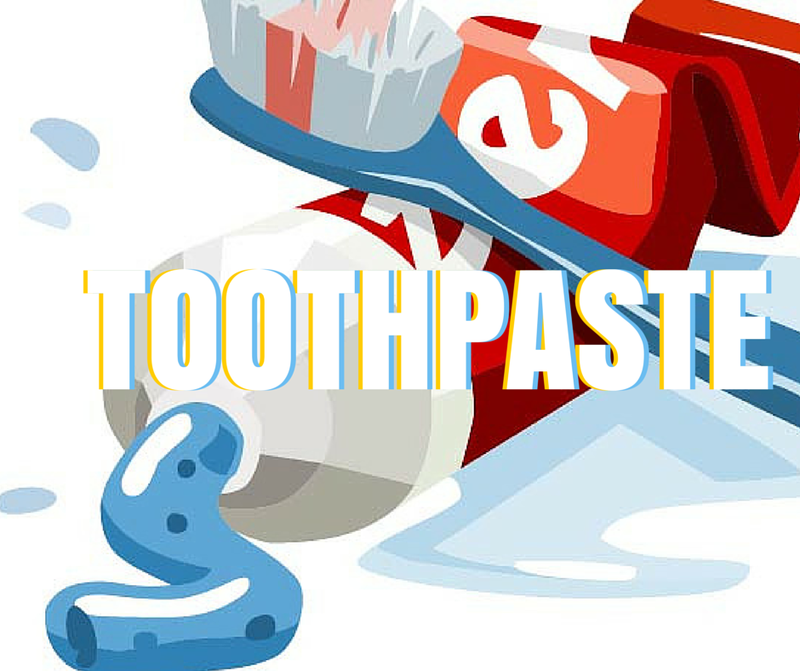 Get ready to have your mind blown because ALL of these use dental related items! Be sure to use the dental floss that is flavorless, otherwise you are going to have some unsatisfactory results for some of these hacks. When your shoelace breaks and you need a fix in a pinch— lace up with floss until you can get a replacement! Use as a deodorizer for baby bottles. Remember to rinse thoroughly after soaking! Make your sink and faucets shine by polishing with toothpaste! Helps remedy stubborn pimples: dab a little toothpaste on the problem area before bed and wash your face in the morning. Mouthwash can help out with more than just bacteria in your mouth and odorous breath! Soak smelly containers in mouthwash and rinse. Say goodbye to stink! Toothbrushes make excellent cleaning tools and are great scrubbers. Here’s a few of our favorites uses! If you carry little travel sizes of mouthwash, a toothbrush, white toothpaste and some denture tabs, you are fit to solve almost any spill, scuff or stain! These items are great to always have on hand. Next time one of these problems tries to kick you when you’re down, remember these dental life hacks! Give them a try and let us know how well their magic works for you!